You will definitely agree with me when I say that, we now consume more mobile internet data than we consume air, okay, that’s an invalid comparison but the first part is completely true. Mobile Internet has become our companion, no matter what our need is, our first preference is mobile internet. It can also be claimed that average mobile viewing time (watching movies, songs, social media, etc...) is more than the average TV viewing time. Another interesting fact that has come across is that the Millennials are leading the mobile internet consumption and they always intend to stay connected with their close set of friends. Vodafone India identified this and has come up with an exclusive plan “Vodafone U” for all the mobile data first users. The U pack allows you to use data based on the pack that you choose from Large or Small and has dedicated Night Data allowance so that you can keep the Fun, always on. We all have our own set of very close friends that we always want to stay in touch with, the U pack allows you to add up to 3 friends and call them at a special rate of only 20p/min. Another great feature is the ability of adding a buddy on the go with a simple text. Everyone would have gone through “Oh no! I am running out of data.” many times, but why should you have this moment anymore? The U pack allows you to loan up to 60MB of data for free which gets adjusted the next time you recharge. Pretty sorted! Music is omnipresent and shouldn’t be bound by who you are, what you are or where you are. The U pack allows you to download your favourite music for free; there is no restriction on how much you can download because it allows you to download unlimited music totally free for two months. Vodafone U has First time packs, for the first time Vodafone users and Recharge packs. Both these packs are available in two options i.e. 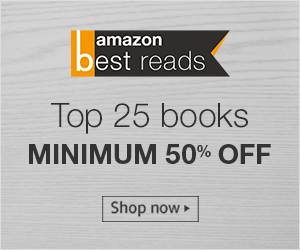 Large and Small and one can select between them depending upon their needs. 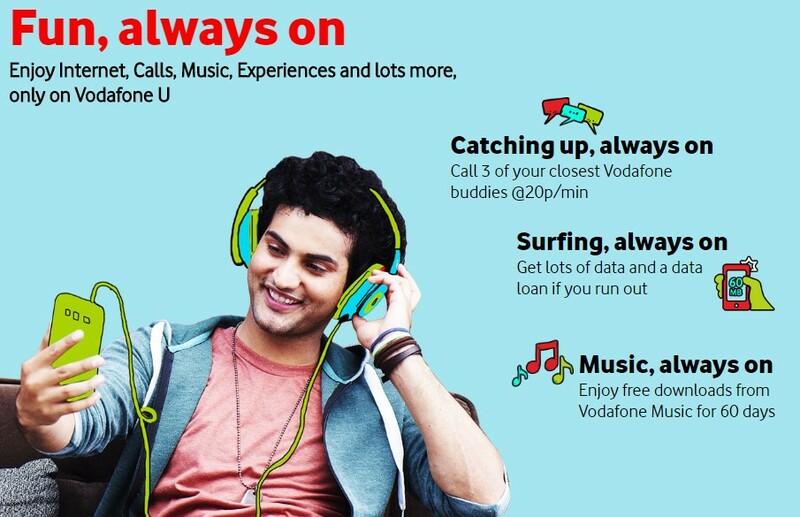 To know more, you can visit the Vodafone U website and to know about all the cool features of the U pack, click here. You can also connect with Vodafone U on Facebook, Twitter, Instagram and YouTube. 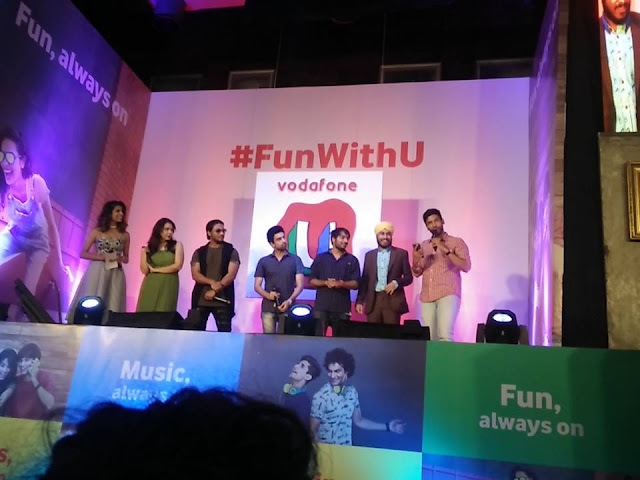 Vodafone India launched Vodafone U in Mumbai at the #FunWithU event in the presence of YouTube stars Kanan Gill, The Viral Fever and Raftaar while the event was hosted by Gaelyn Mendonca. Sandeep Kataria, Director-Commercial of Vodafone India launched Vodafone U and spoke about the research put in to craft the U pack and the benefit it has to offer for the users and believe me, the U pack is impressive and totally apt. It is also the first time that Kanan, TVF and Raftaar have collaborated together to keep Fun, always on. All of them are individually fun, but seeing them all together was exciting and too much fun, literally. Below is the video of their collaboration with Vodafone and can you believe that they performed the song live as well! Vodafone knows how to keep the Fun, always on!